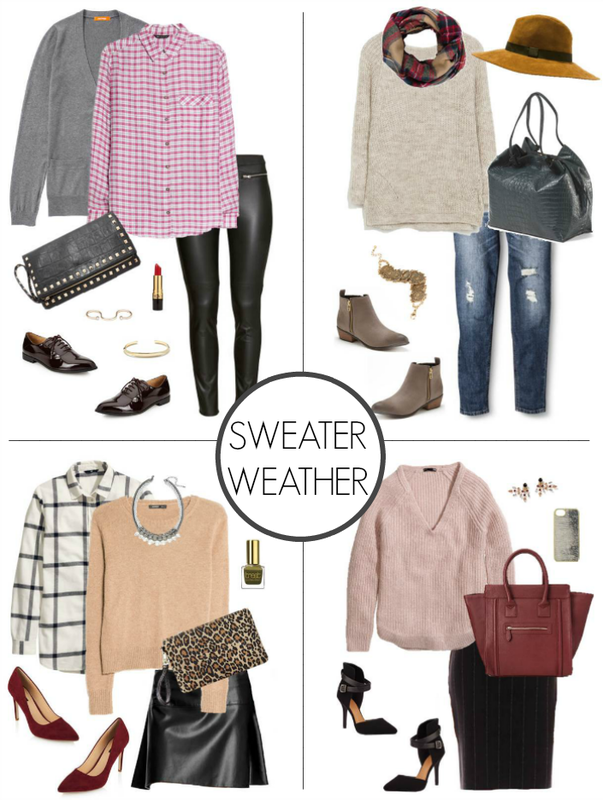 Now that there’s finally a slight chill in the air, it’s time to pull out those warmer knits & layer up! 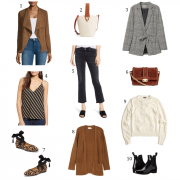 I have been favoring a lot of plaid and (faux) leather in my wardrobe this season, which is definitely reflected in this month’s round-up. I tried to create several different looks for both work & weekend activities and, as usual, everything is priced at $30 or less!